Just in time for Valentines day. The Heart Beater by Martin Smith is now available in Bubblegum Pink. 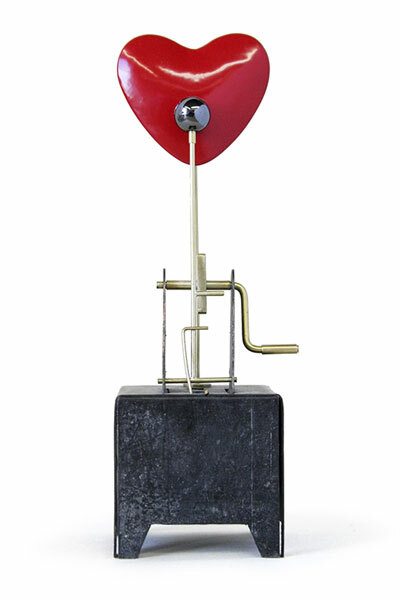 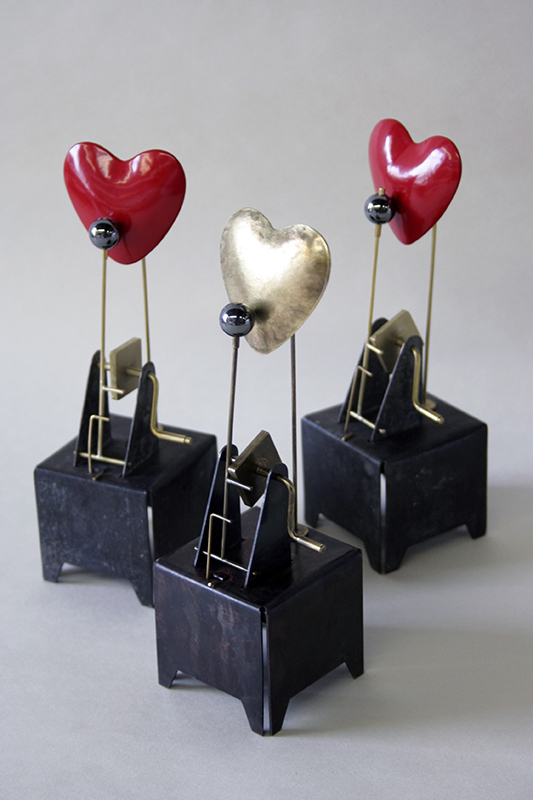 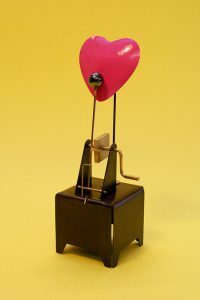 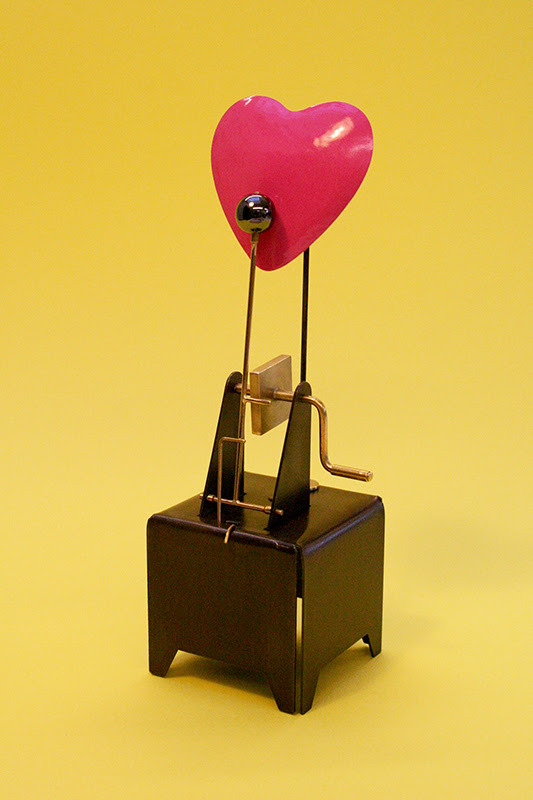 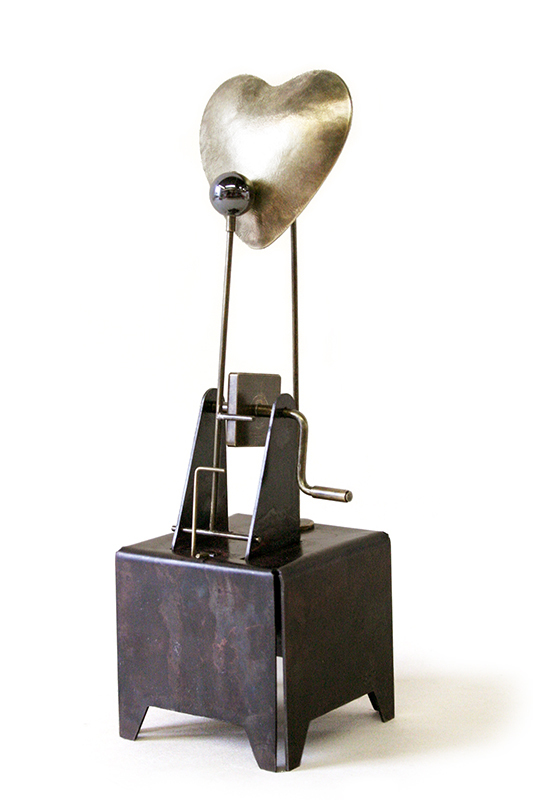 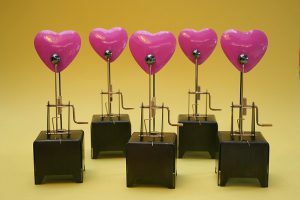 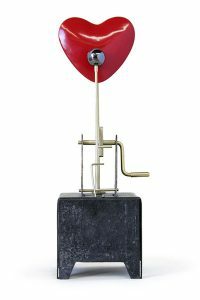 This is a small version of the Heart Machine, an alarming little machine to demand the attention of the one you love. 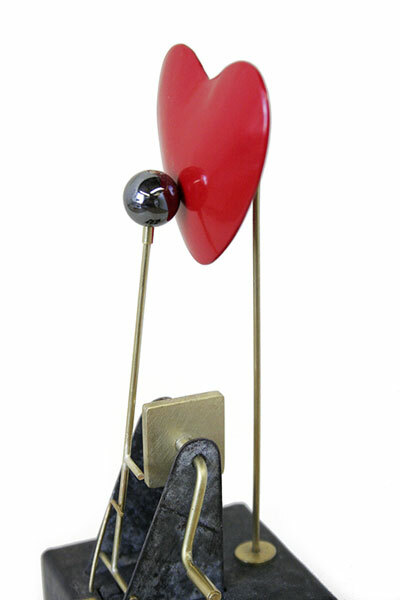 Available in vibrant red, bubblegum pink or shiny brass. Martin Smith makes kinetic devices that investigate themes of humour, nonsense and futility. 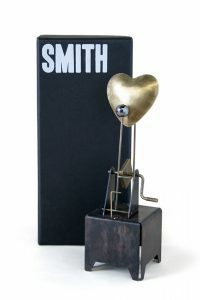 He originally designed and made the Heart Beater as a St Valentines Day gift for the one he loves.